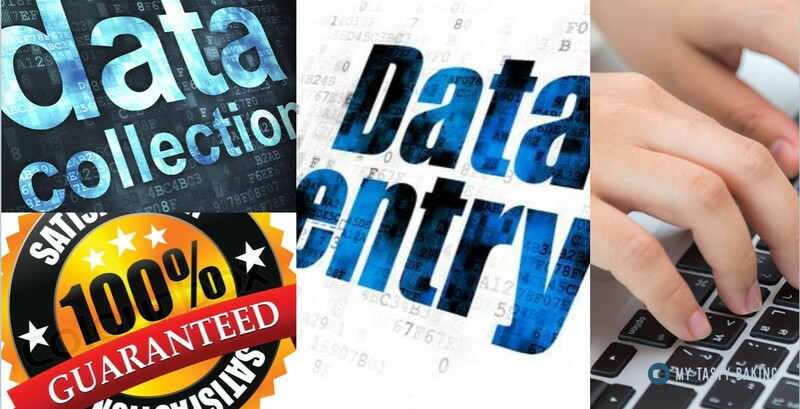 Hello, i am expert any kind of data entry ,data collection ,data mining and virtual assistant. i can do best quality virtual assistant ,data entry ,data collection and data mining. I'm familiar with all tricks that are used to find contact information for someone online. Best Quality Work within a just time! I can also offer awesome rates for a long time projects or for regular work on a monthly basis, Look and feel free to contact me before processing an order.. Your happiness one is the most important than the money.